It is always satisfying watching two organizations we respect deeply team up on an amazing project. For the past several years Thea Foundation and the Keep Arkansas Beautiful Commision have teamed up to showcase youth artwork. If you are not familiar with the two organizations, Thea Foundation works as an advocate for arts in the development of the state’s youth. They do a number of student art projects like this one throughout the year as well as some great overall awareness campaigns. 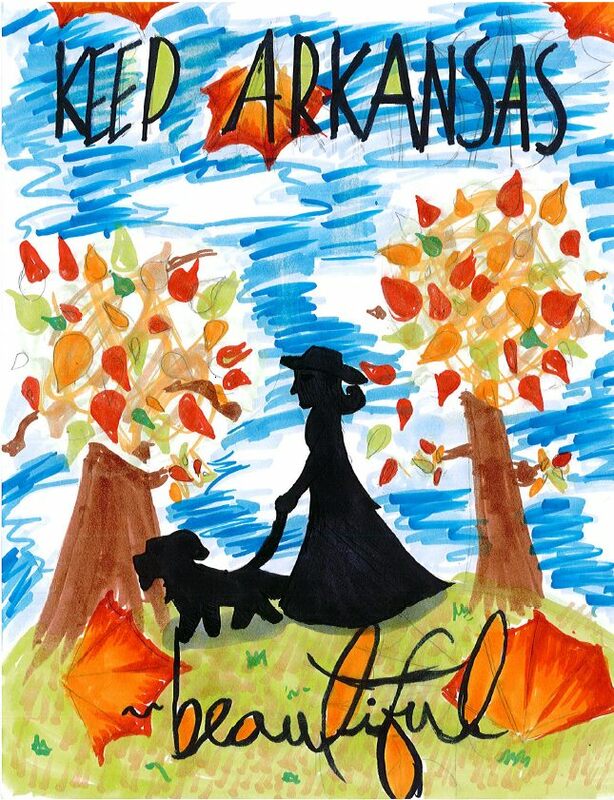 Keep Arkansas Beautiful is a division of Arkansas Parks and Tourism that focuses on reducing litter and keeping public spaces throughout the state clean. The contest goes beyond just nice artwork on display. 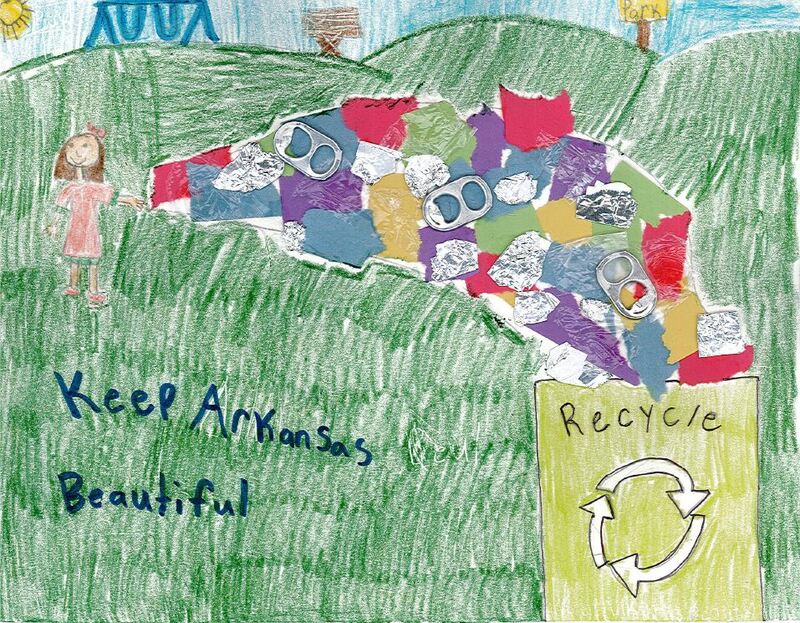 The poster contest works in conjunction with the Great American Cleanup in Arkansas to involve elementary-age students, to increase awareness of the cleanup initiative in Arkansas, and to educate the public about the importance of a clean and green community to economic development, civic pride and environmental quality of life. Thea Foundation has displayed the winning artwork in its gallery for the past three years. The winning artwork was chosen from more than 400 entries from 47 schools and organizations statewide and awarded in two divisions, Grades K-2 and Grades 3-5. In addition to the gallery showing at Thea, the winning artists will be recognized locally by representatives from Keep Arkansas Beautiful during the months of March and April. This year’s winners are Verona Friday, 5th Grade from Owl Creek School in Fayetteville, and Jaydin Waggoner, 2nd grade from Caddo Hills in Norman. Their art along with many of the other runners up and honorable mentions will be on display at the Thea Foundation in North Little Rock’s Argenta Arts District from March 14-18. The pictures are mixed up. Jaydin Waggoner’s is on the left. It would have been nice if the article says where Caddo Hills is. (Norman, Arkansas) Just as it does for the other school.